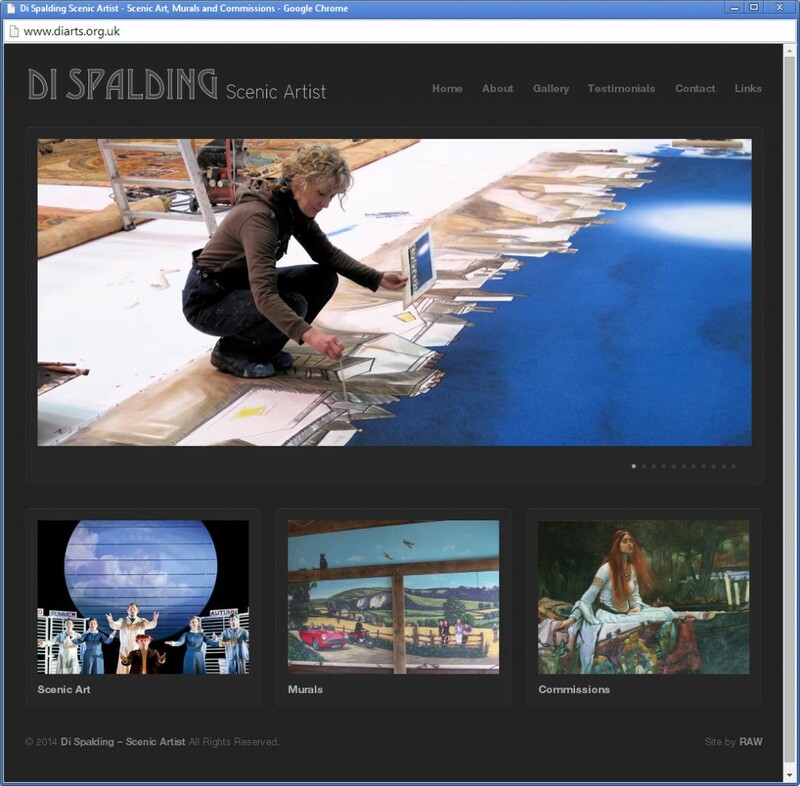 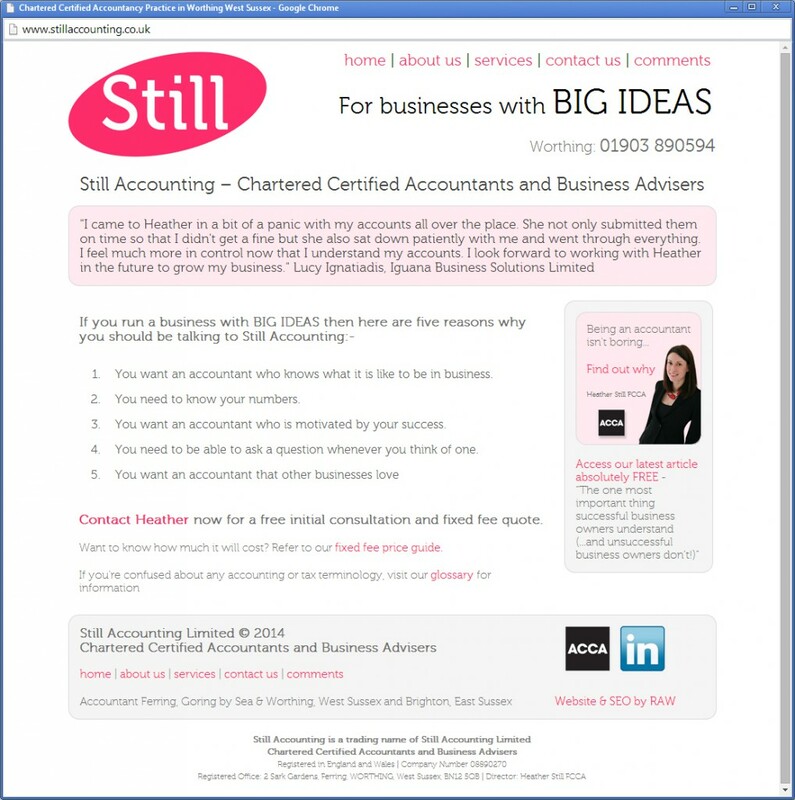 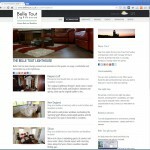 Portfolio of Web Design and SEO in Worthing and other locations. 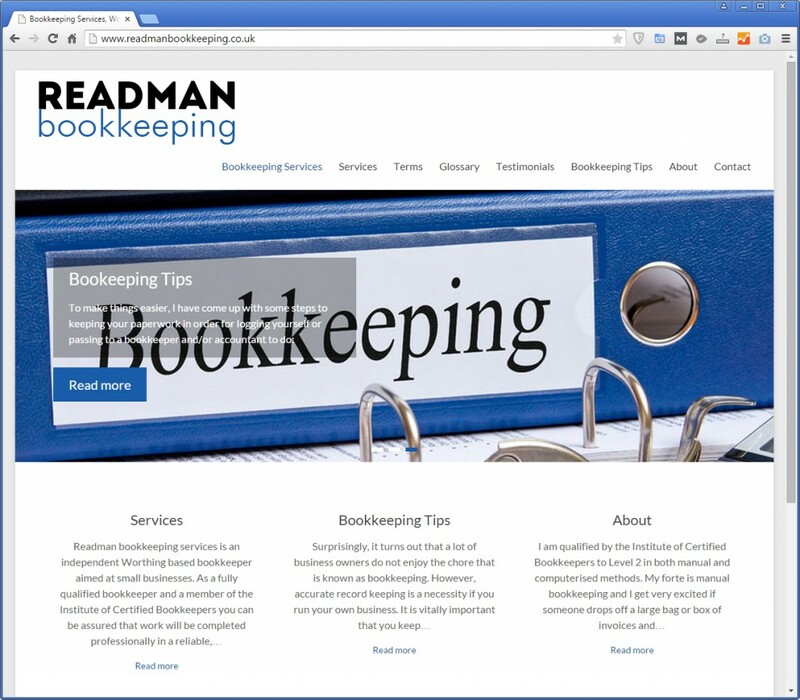 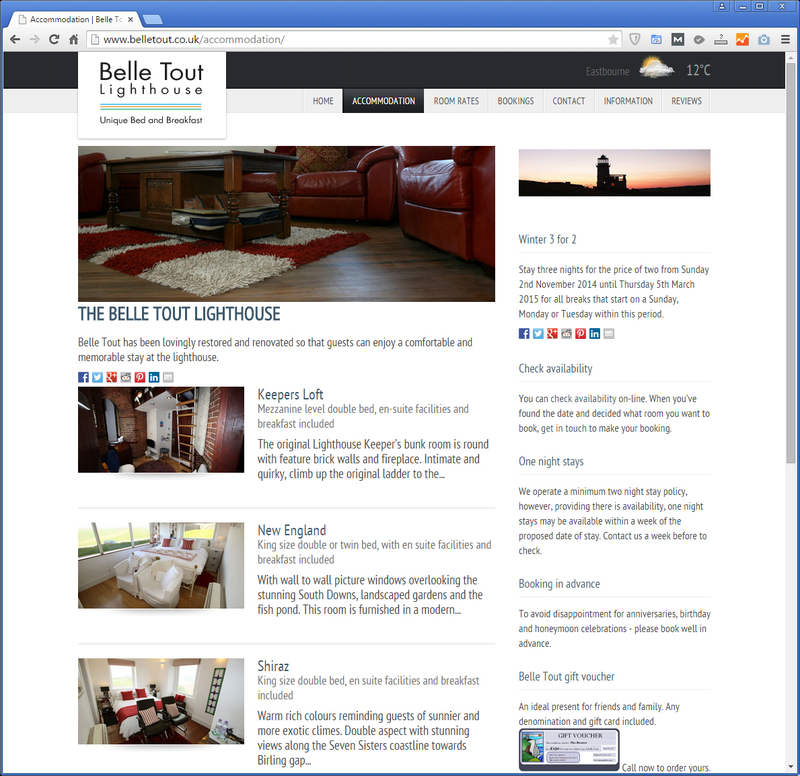 Here are just some of the websites that we’ve done. 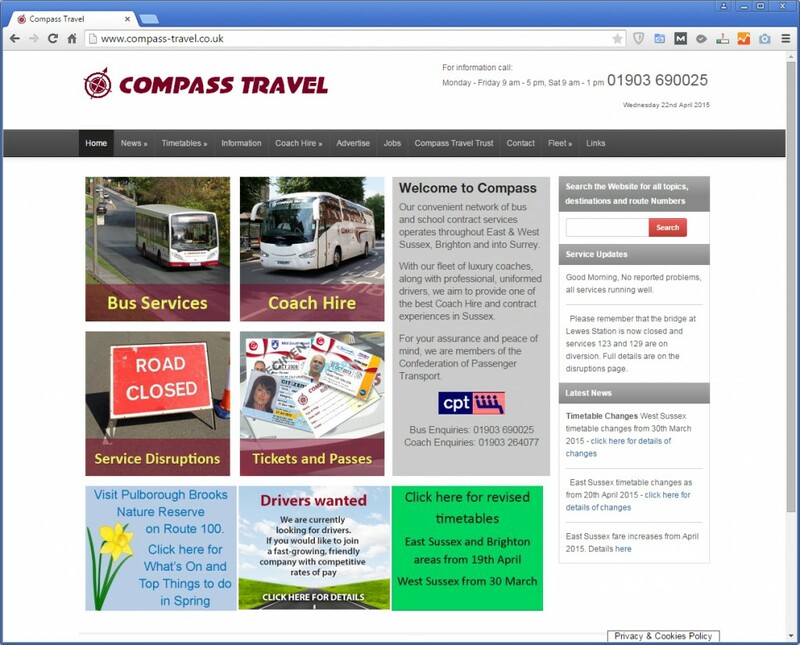 The Compass Travel website is a sophisticated website as is has a vast amount of information on all of its bus routes and timetables. 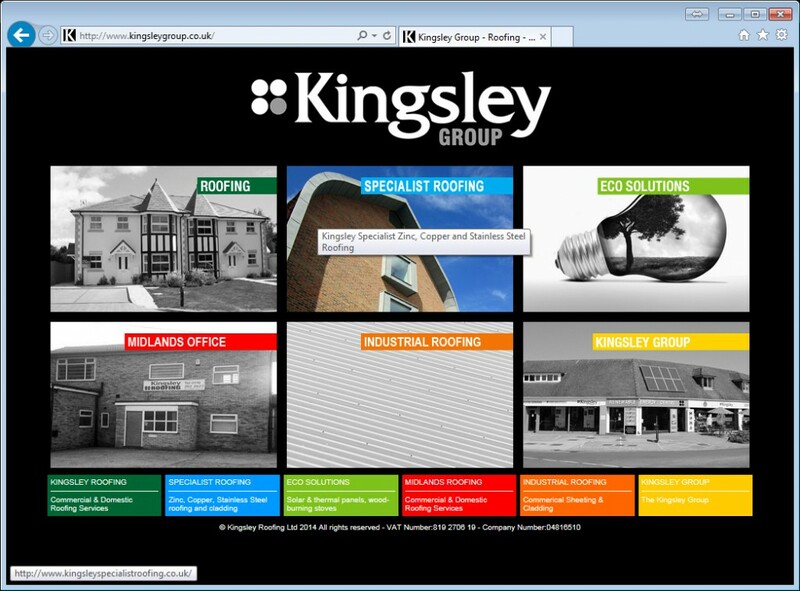 The time tables are produced in PDF format to ensure cross-platform compatibility with all internet enabled devices as well allowing the timetable to be downloaded to devices for off-line viewing. 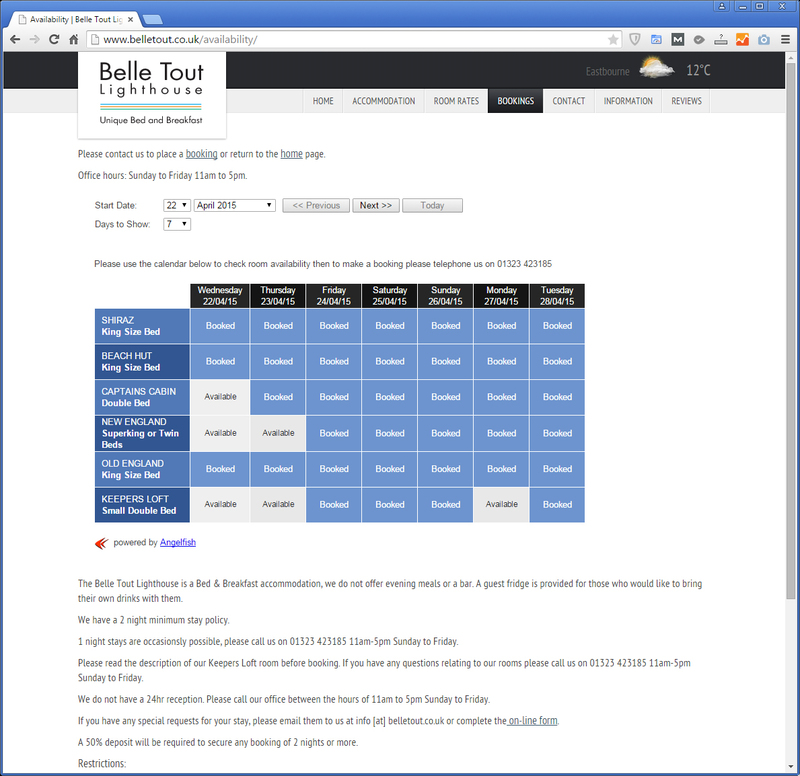 Passes are able to be booked online, complete with passenger information, photographs for passes and online payment and order processing capability. The website is also mobile-friendly and responsive, which means it will adapt itself according to the device viewing the website. 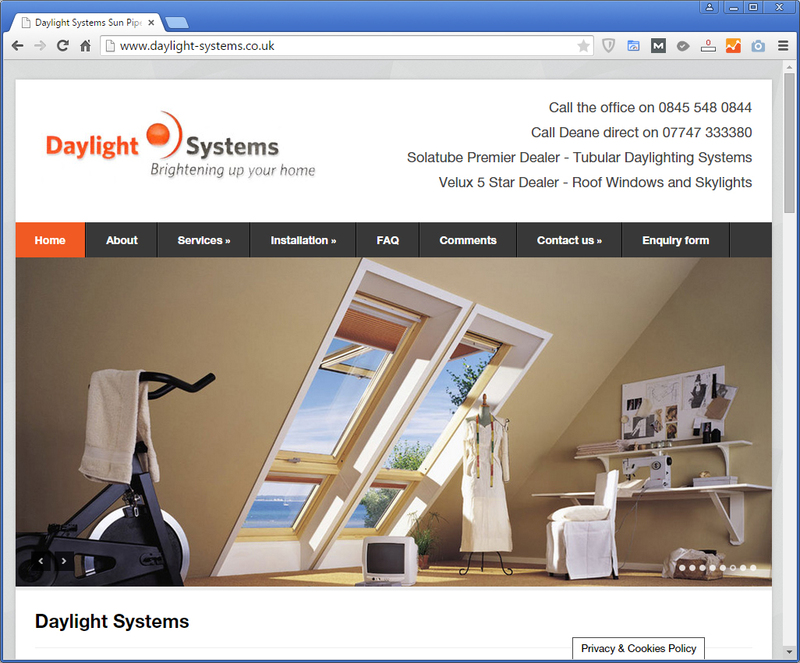 Websites for roof window companies. 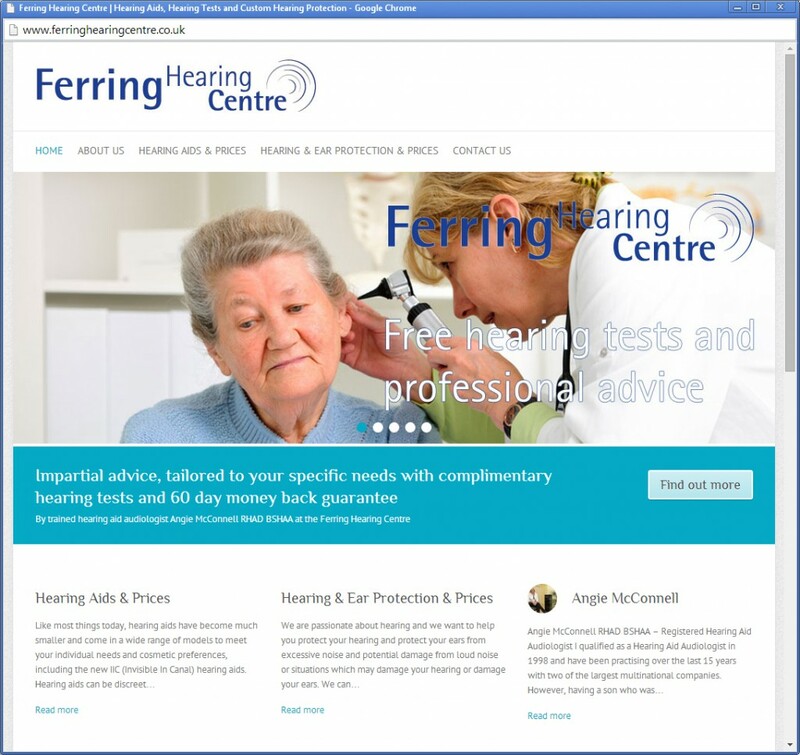 Websites for hearing aid companies. 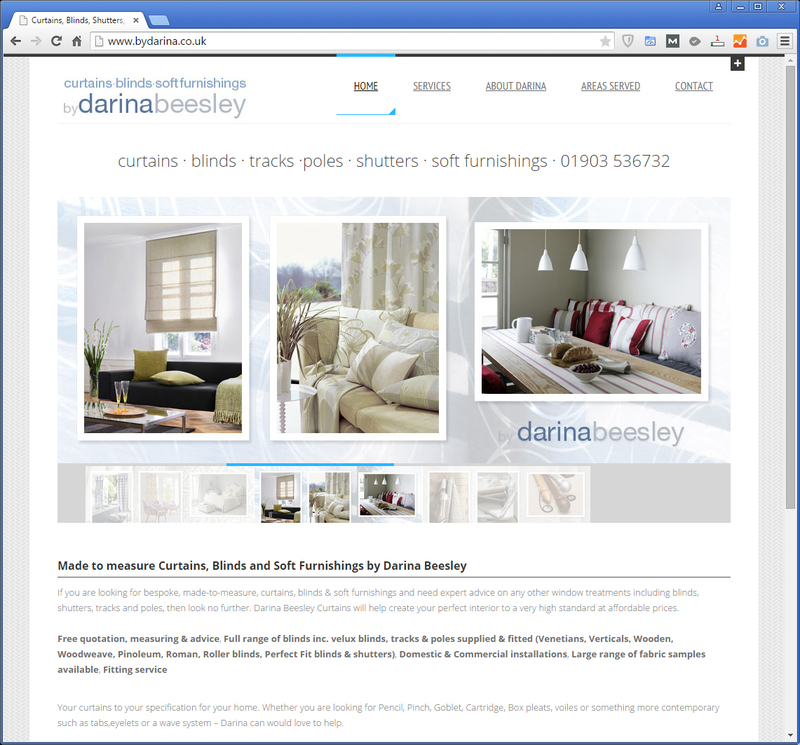 Websites for curtains, blinds, soft furnishings and interior decor customers. 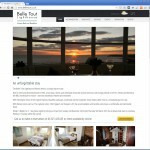 Web design for hotels and bed and breakfasts. 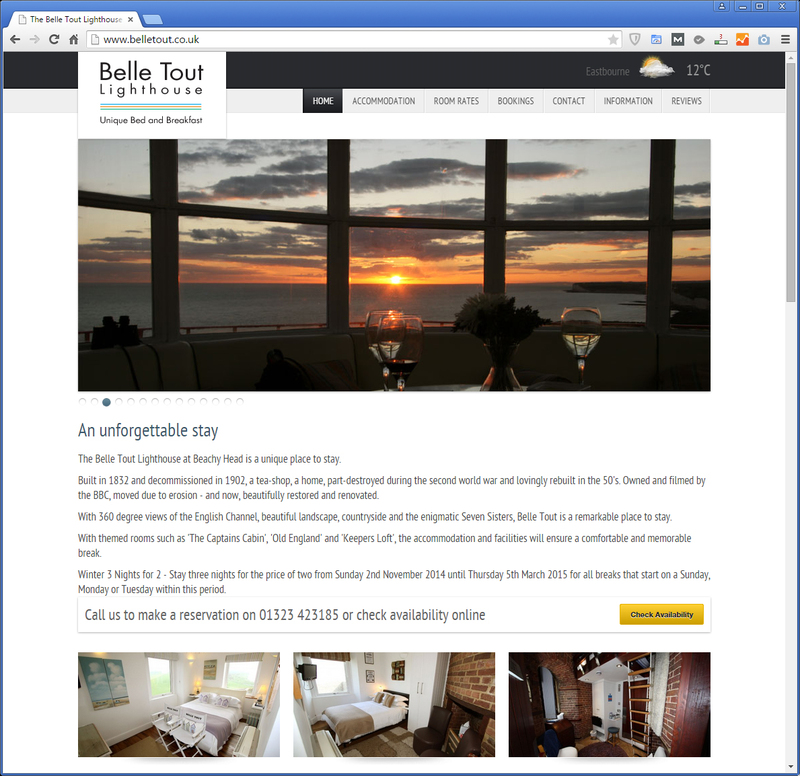 This hotel website is a sophisticated website requiring excellent SEO and high prominence in search results but also in terms of functionality. 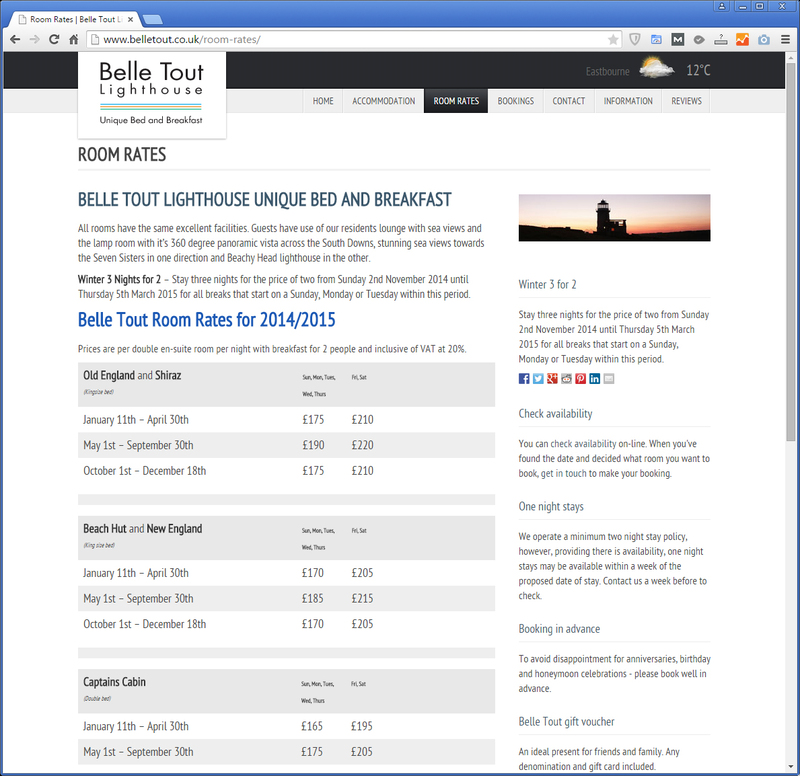 The website includes an online price tariff in the form of room rates which can be kept up to date by the customer. The website also includes an online room availability checker, linked directly to the hotel's reservation system so that it is always up to date. 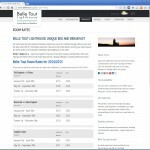 The website also includes full information about the hotel facilities and the hotel rooms. 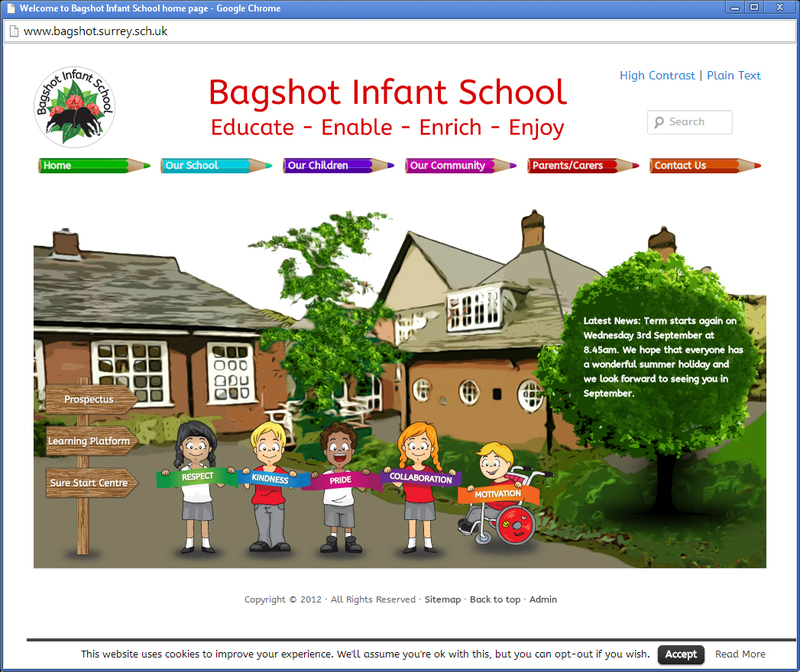 The website also includes many photographs and historical information to make it an interesting and fascinating resource in its own right. 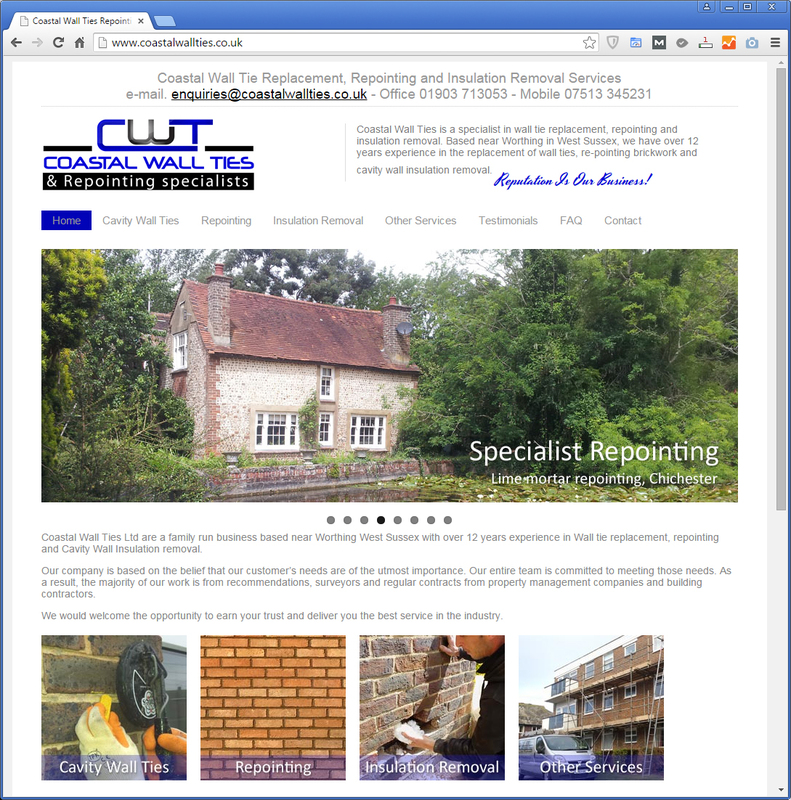 Websites for cavity wall ties, repointing, insulation removal and wall repair companies. 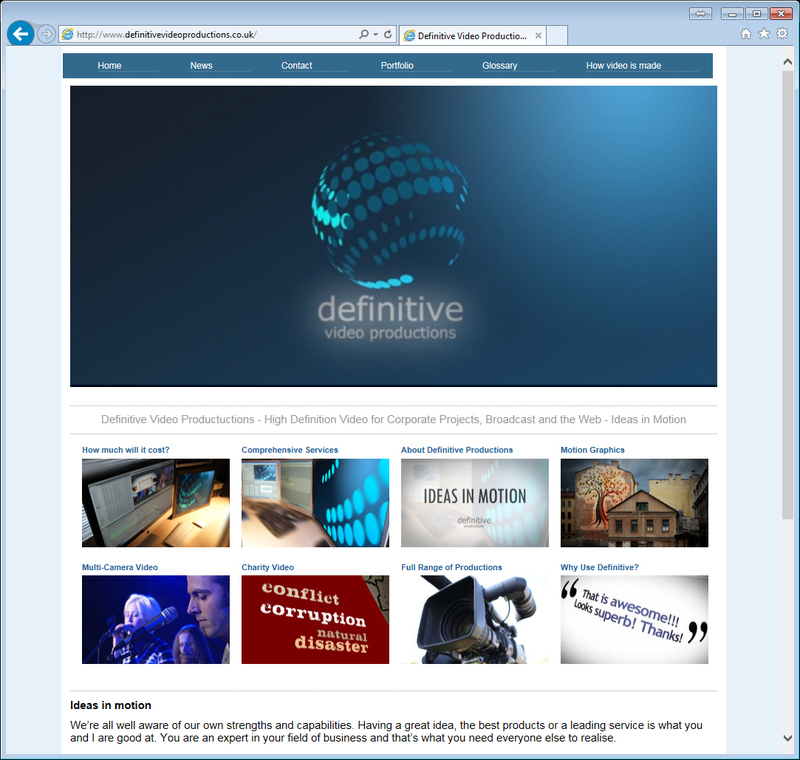 Websites for video production companies. 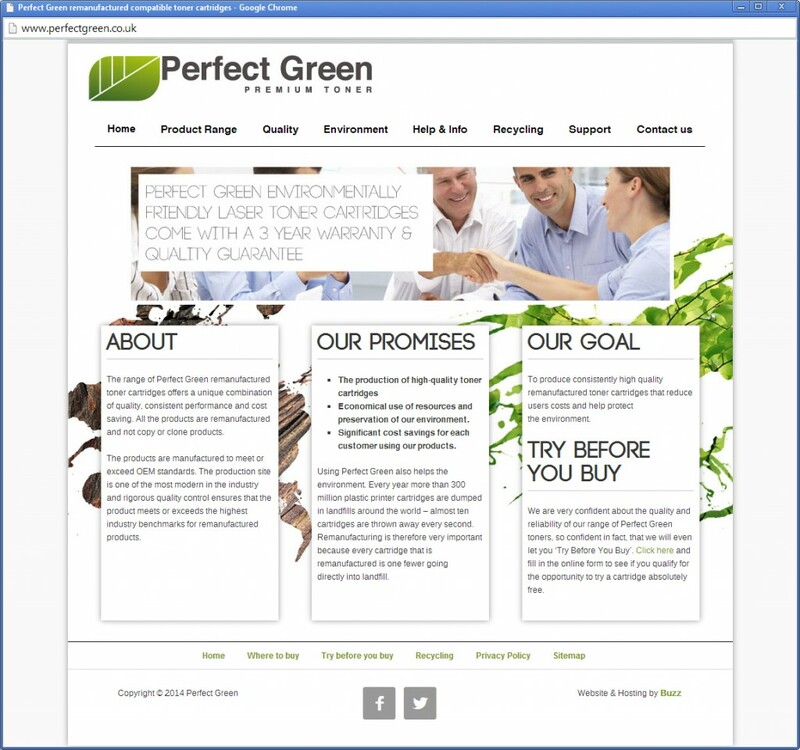 Websites for printer cartridge sales. 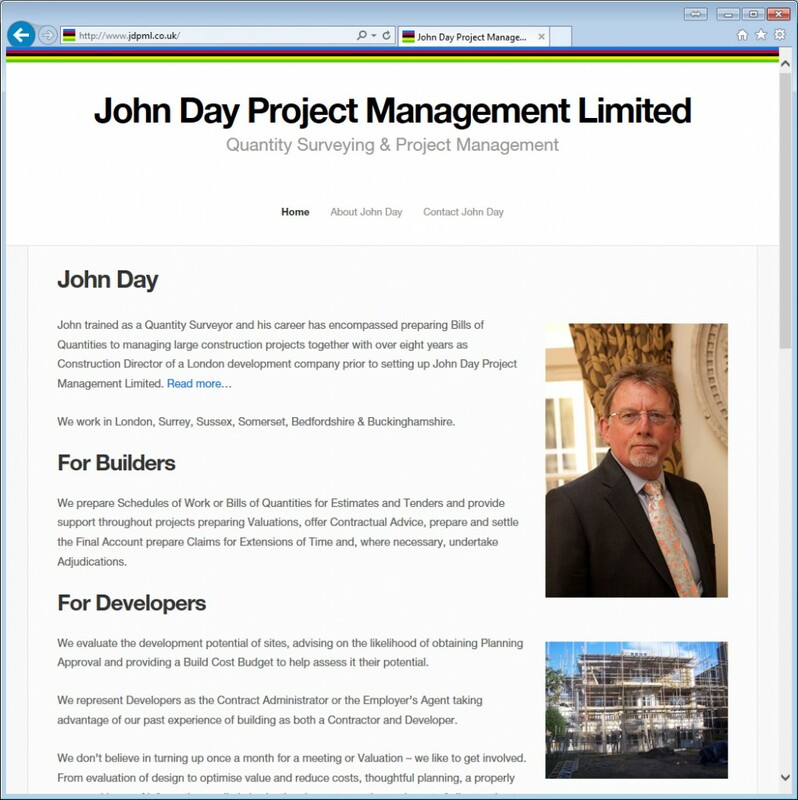 Websites for quantity surveyors and project managers. 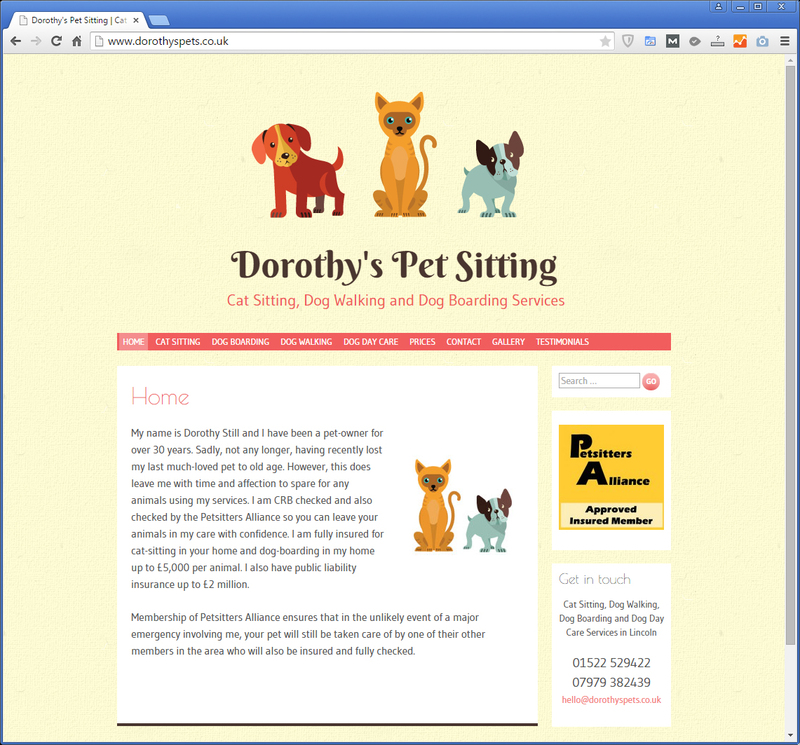 Websites for pet sitting and dog sitting. 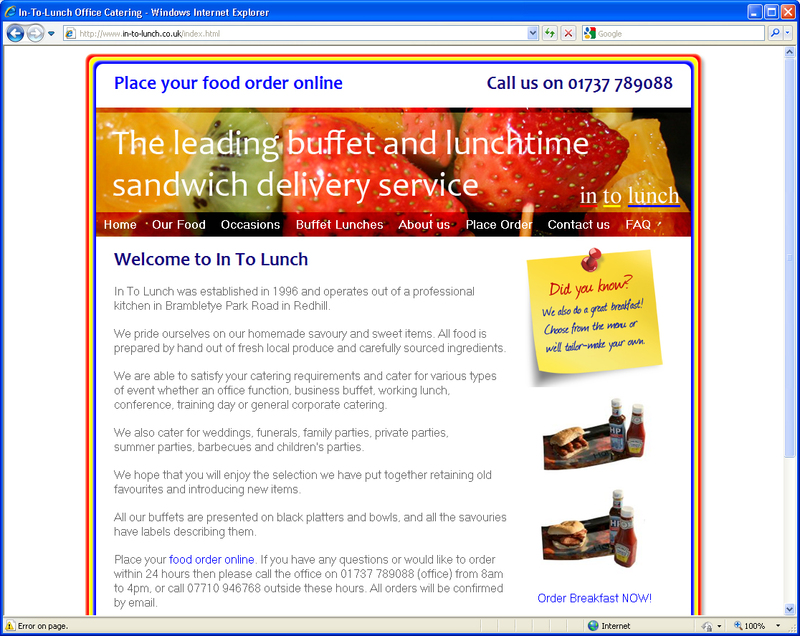 Websites for food catering companies. 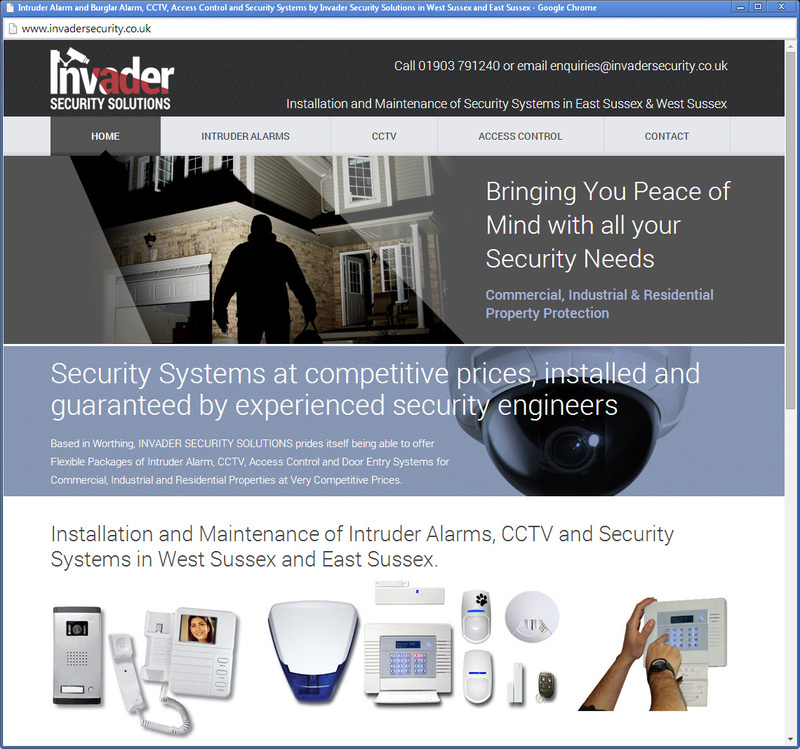 Websites for alarm installers and security companies. 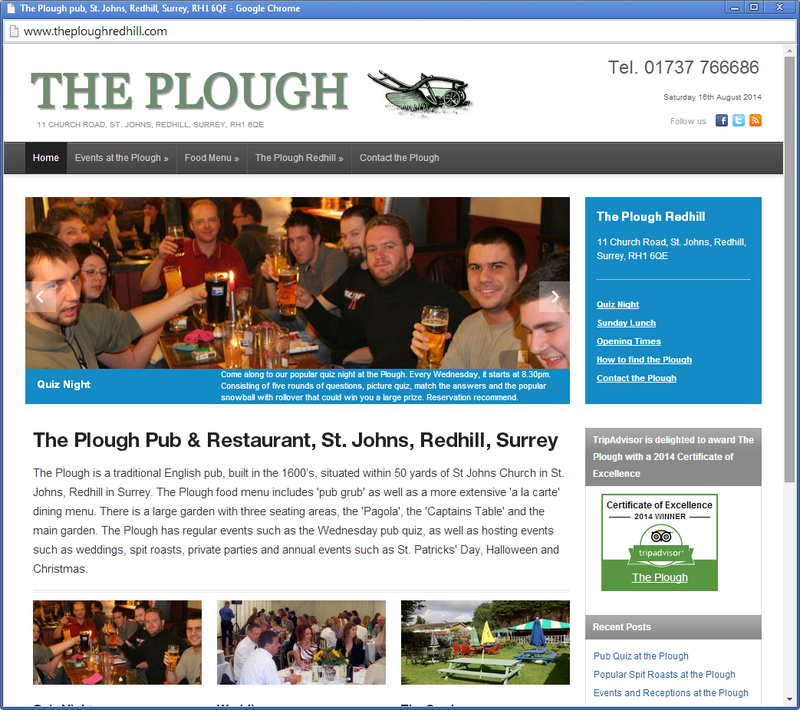 Websites for pubs and restaurants. 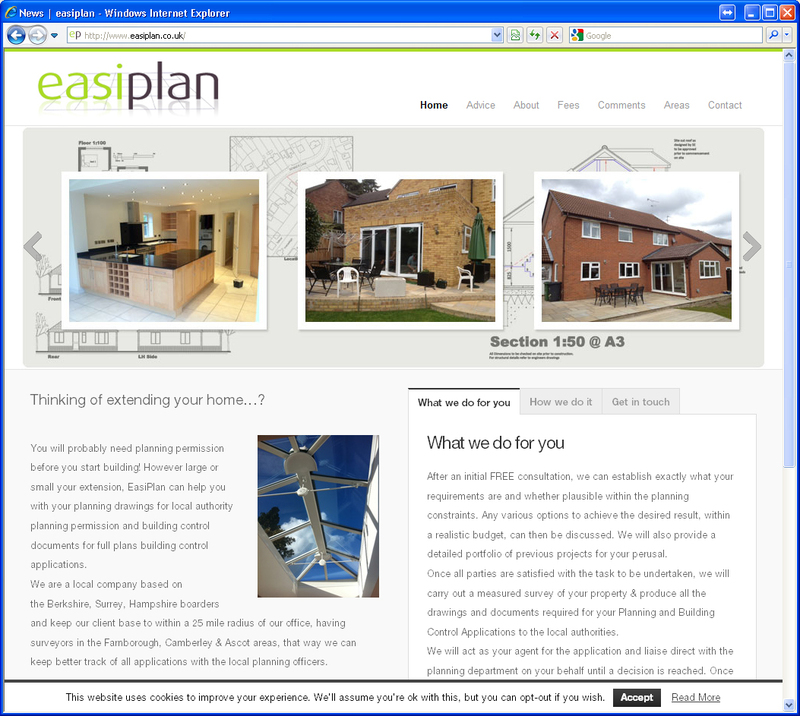 Websites for architects and building designers. 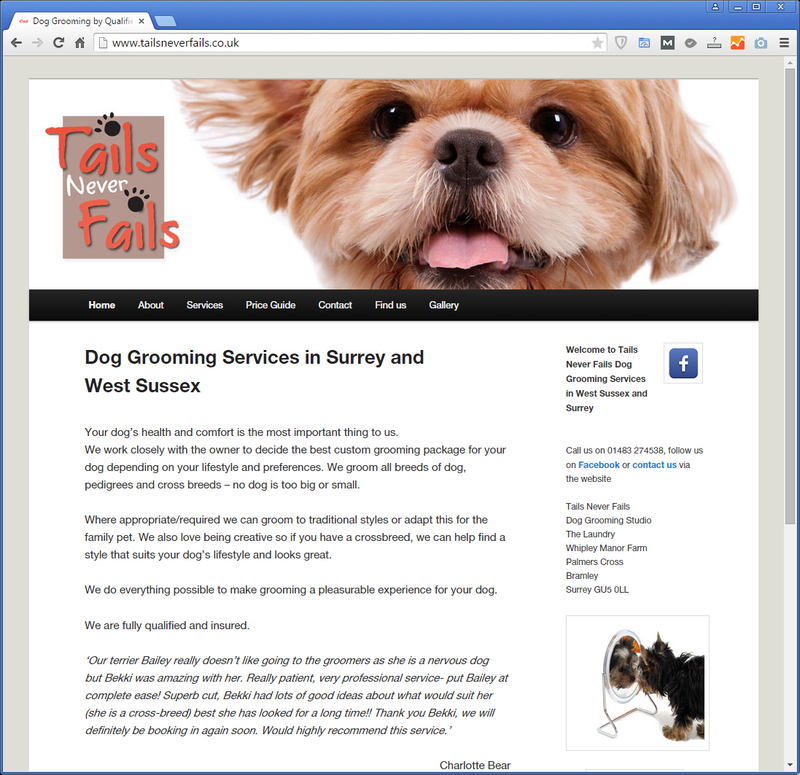 Web design for dog groomers. 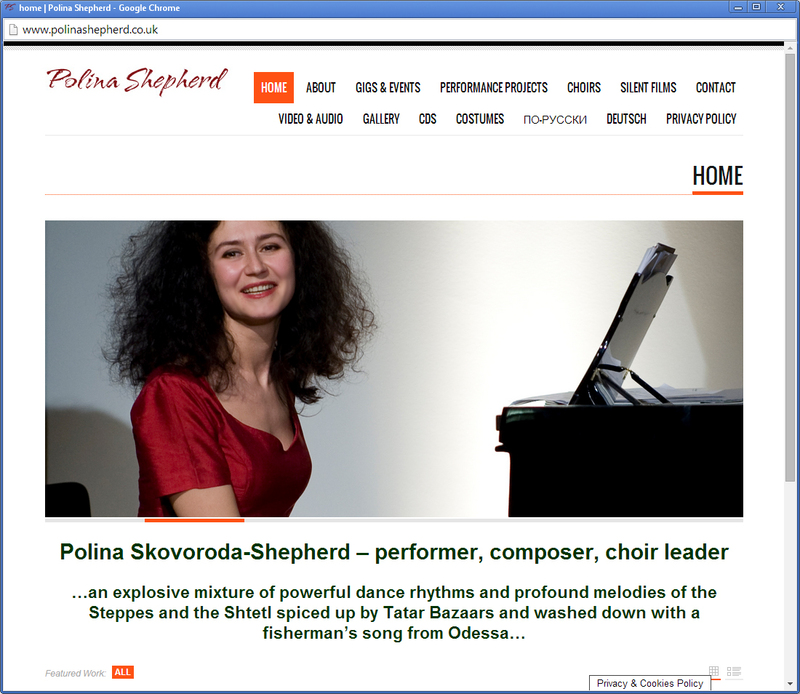 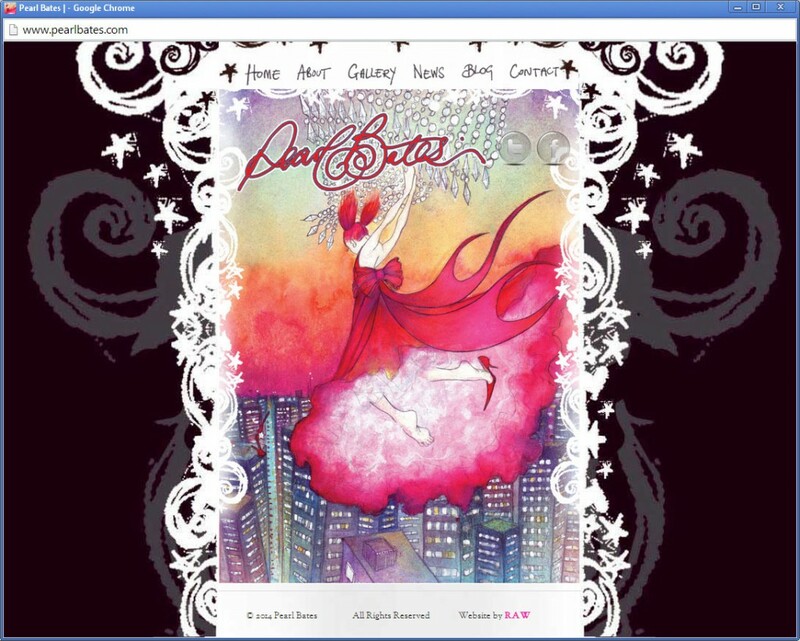 Website design for performers and singers. 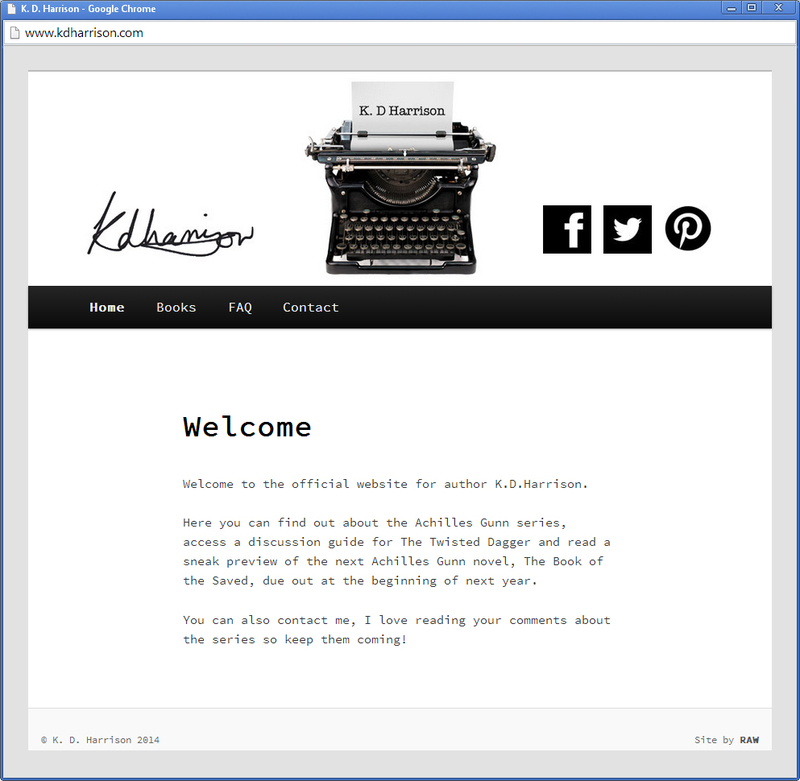 Web design for writers and authors. All of our websites are designed with the customer in mind, their business, their customers and their market are all important factors that determine, the look and the feel of the website, but also the content, functionality and accessibility requirements. 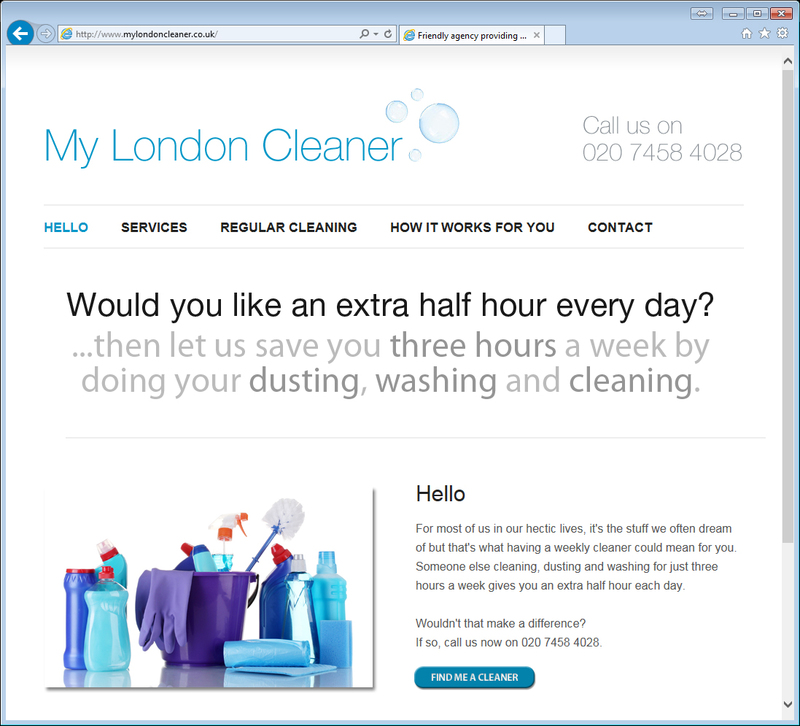 All of our websites are designed to be mobile-friendly and responsive to ensure maximum compatibility on whichever device the visitor is viewing your website. Please give us a call on 01903 331321 or get in touch.